Enjoy a sampling of all that Costa Rica has to offer during this full-day tour in and around Puerto Limon. Perfect for any age, explore this important colonial port with a private guide then head into Cauhita National Park for a short hike and introduction to Costa Rica's wild side. 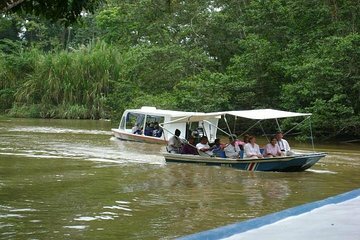 Round out the adventure with a riverboat cruise through the jungle up Tortuguero Canal.